Respawn's Star Wars Game Officially Titled Star Wars Jedi: Fallen Order! 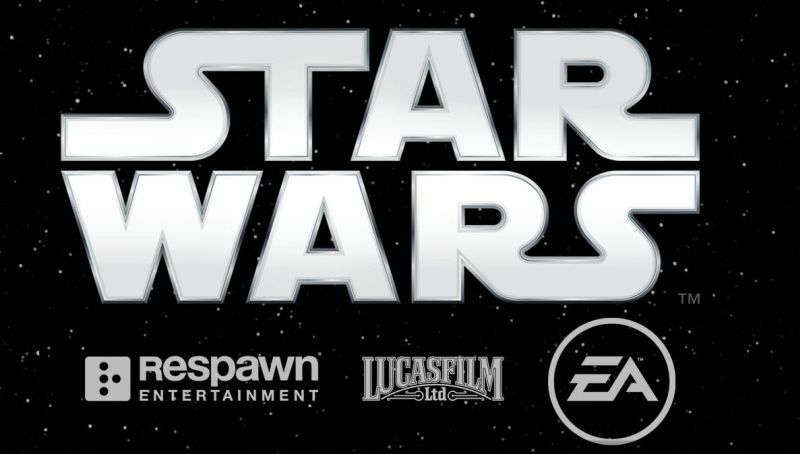 During the EA Play 2018 press conference, Respawn Entertainment confirmed that their upcoming Star Wars video game will be titled Star Wars Jedi: Fallen Order! The developer confirmed that the game will take place during “The Dark Times” as Obi-Wan Kenobi mentioned in the original movie, and is set between Episodes III and IV as the Jedi Order is being hunted across the galaxy. Jedi Fallen Order will not be available this year sadly, and is targeting a Holiday 2019 release date. In further Star Wars news, DiCE announced that this year Star Wars Battlefront II will dive deep into the era of The Clone Wars including four brand new heroes: Obi-Wan Kenobi, General Grievous, Count Dooku, and Anakin Skywalker.